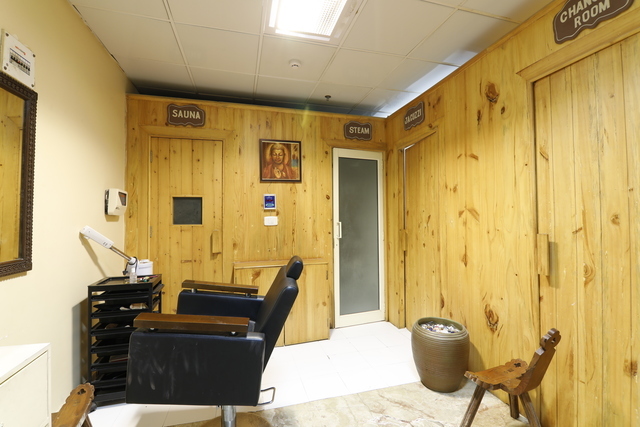 Professional service and friendly atmosphere. 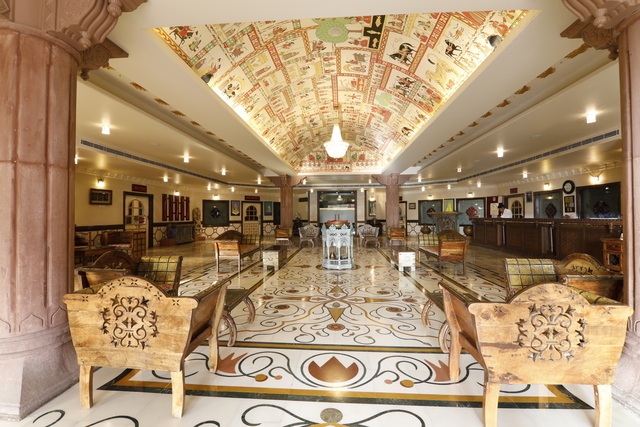 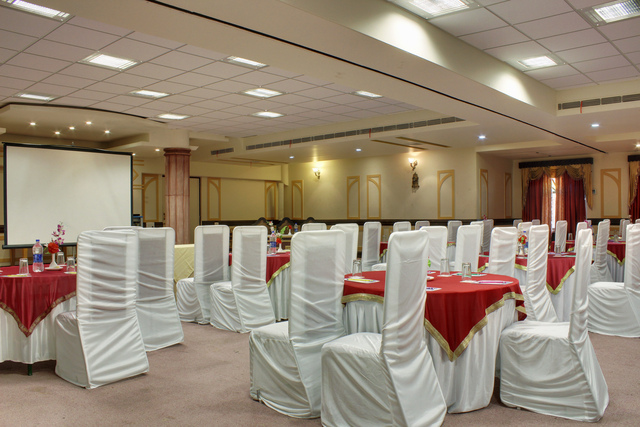 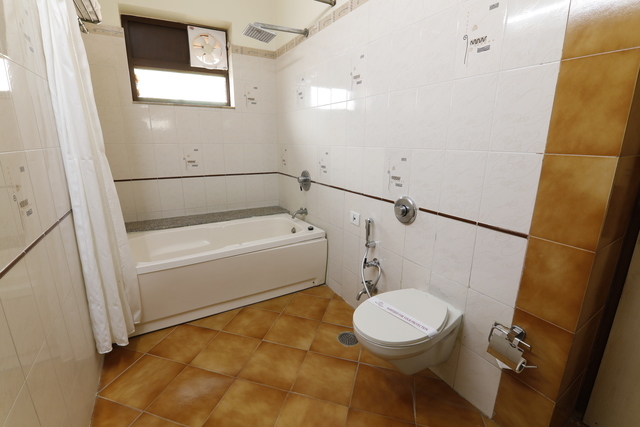 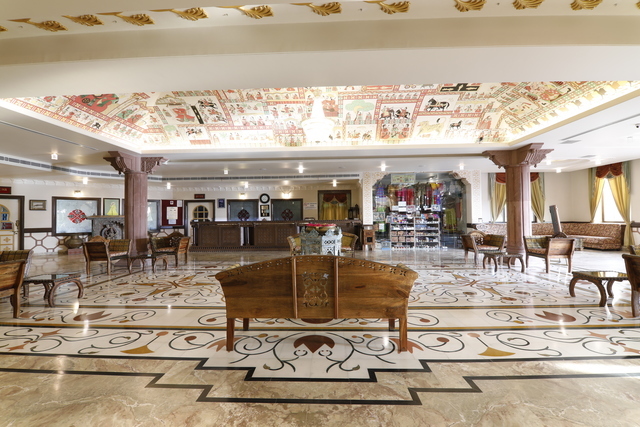 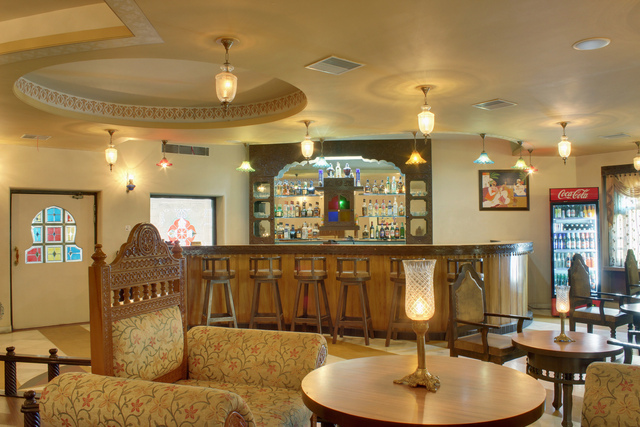 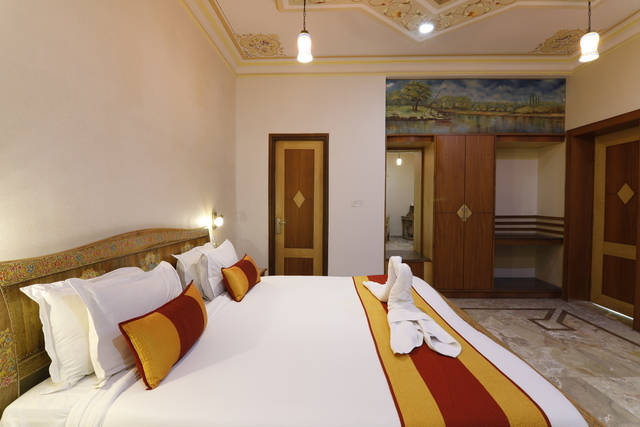 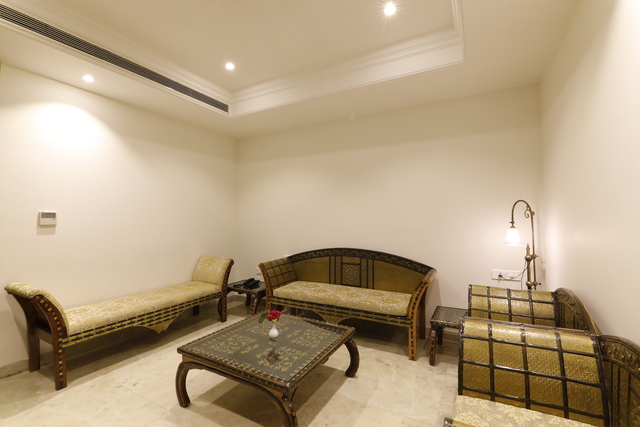 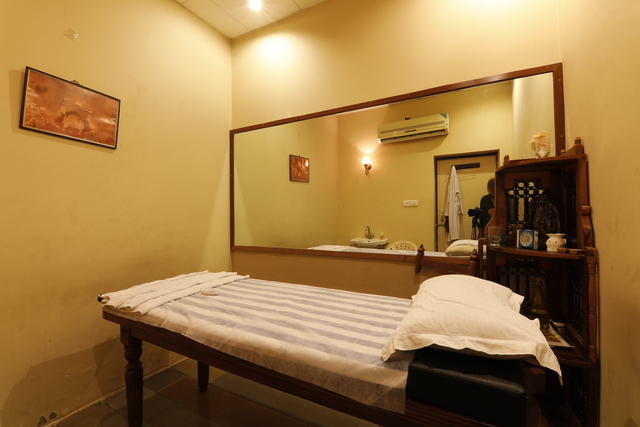 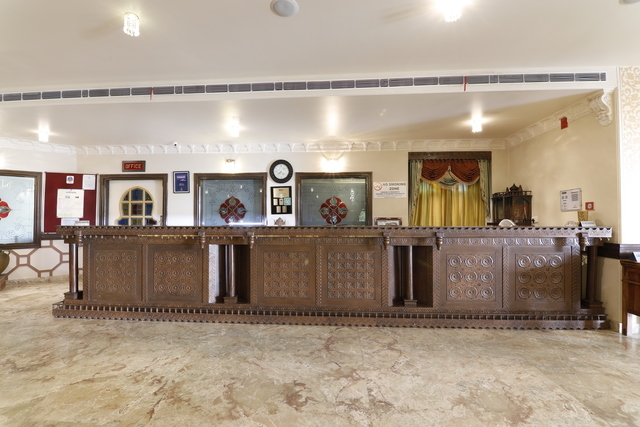 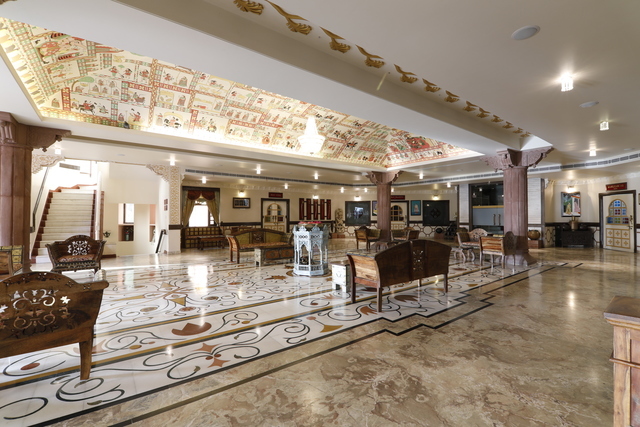 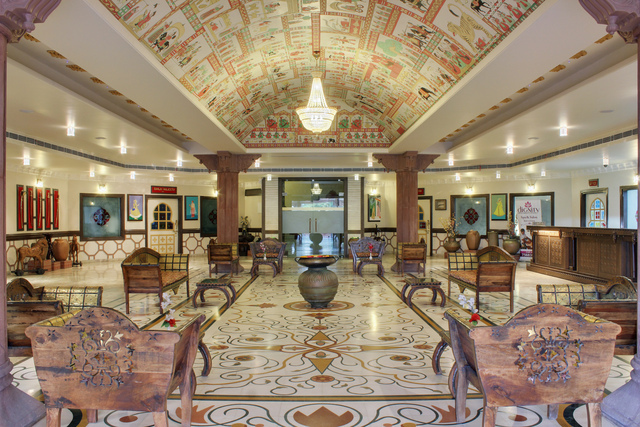 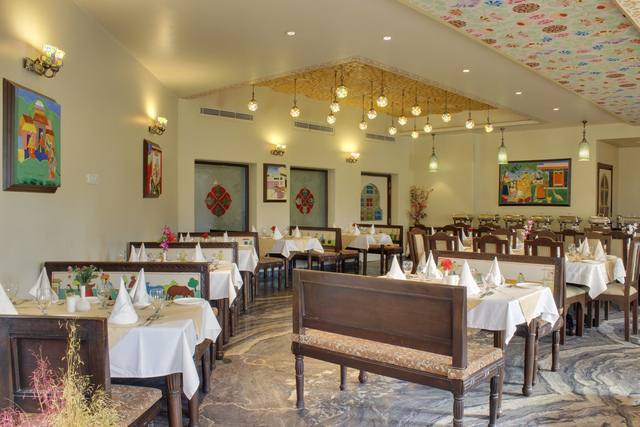 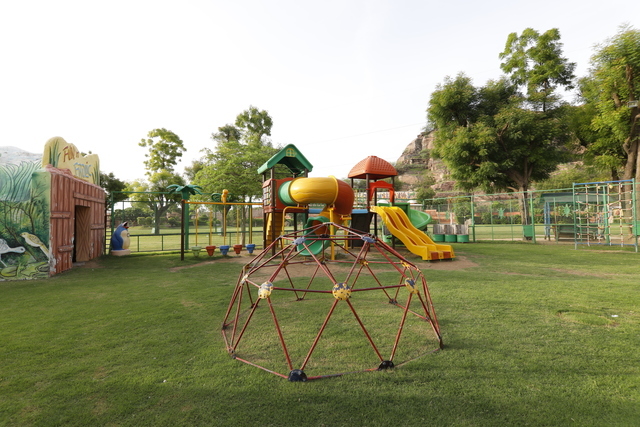 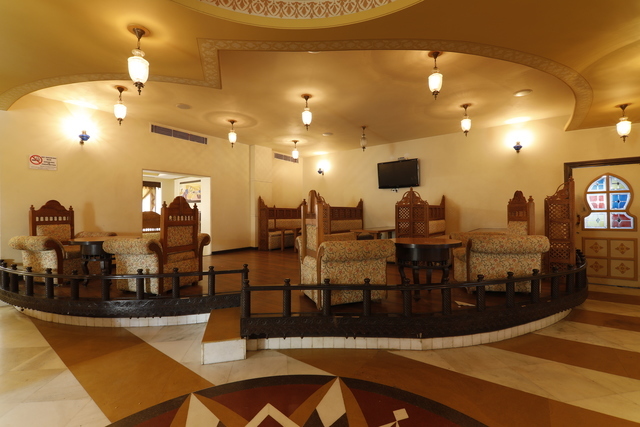 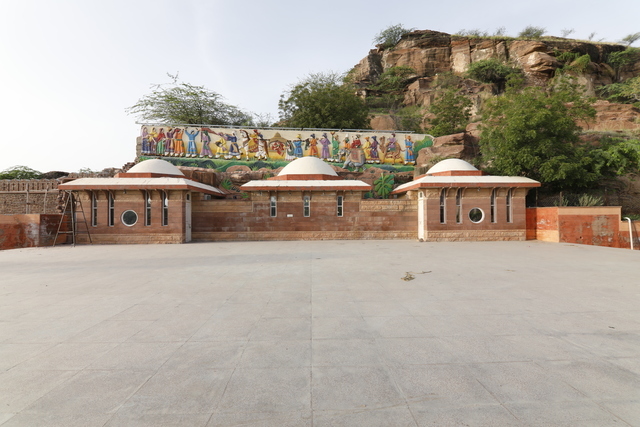 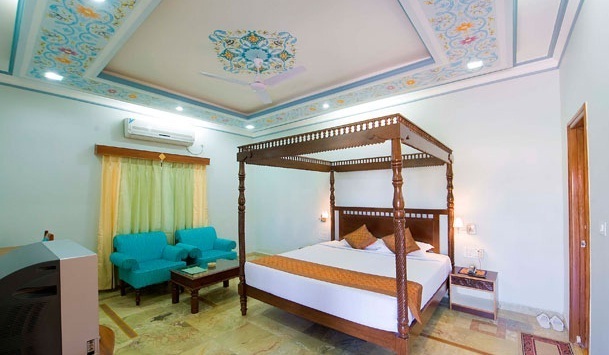 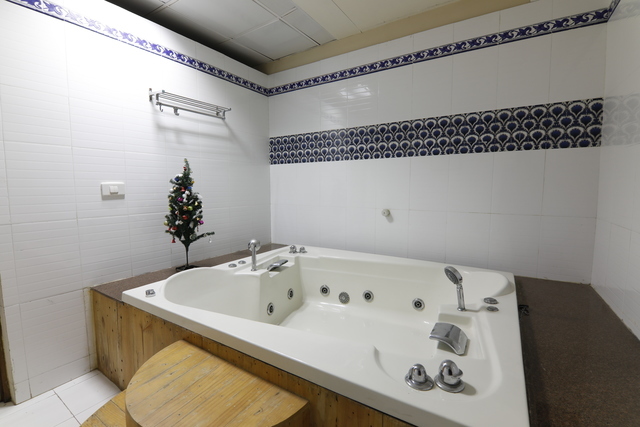 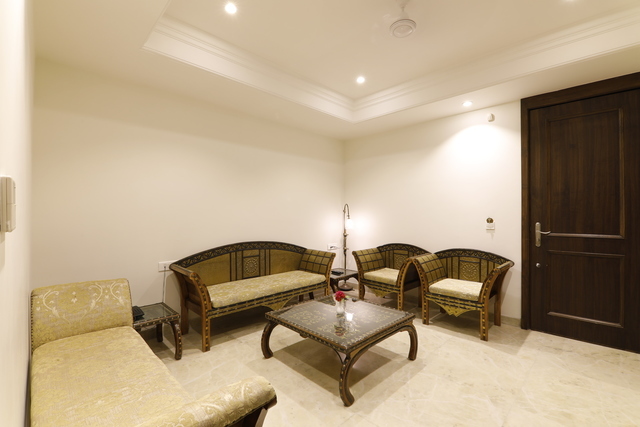 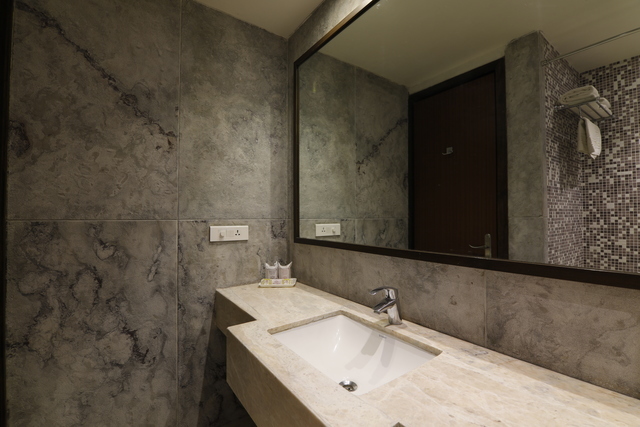 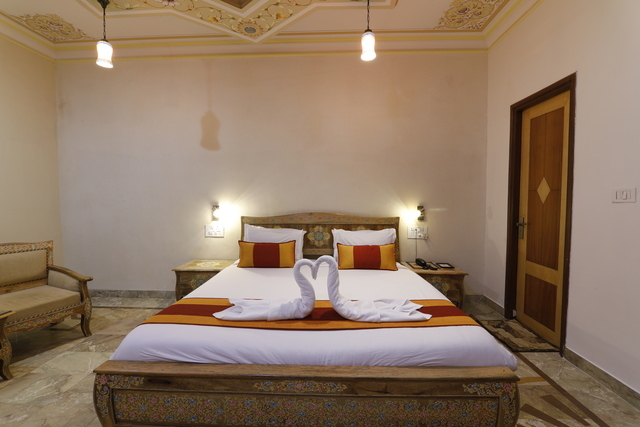 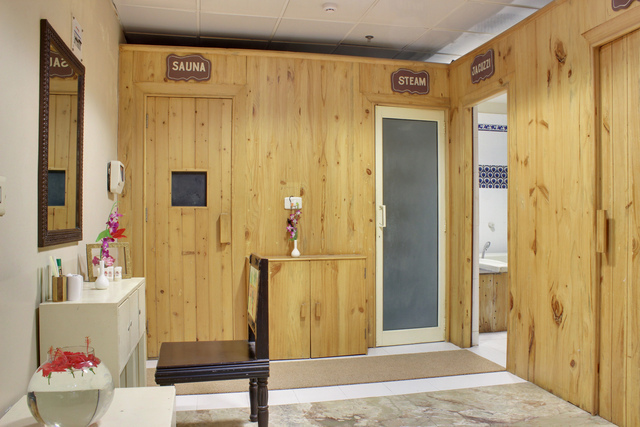 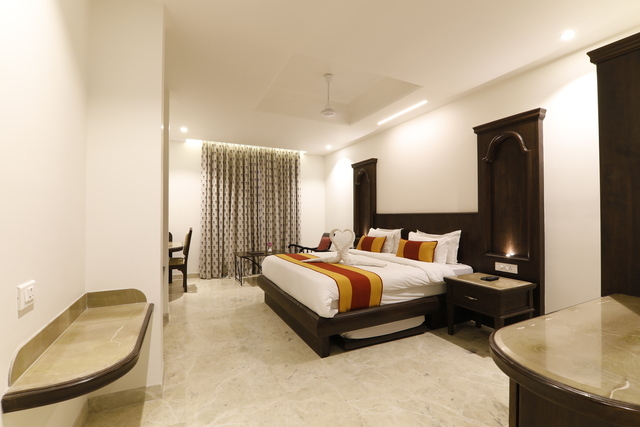 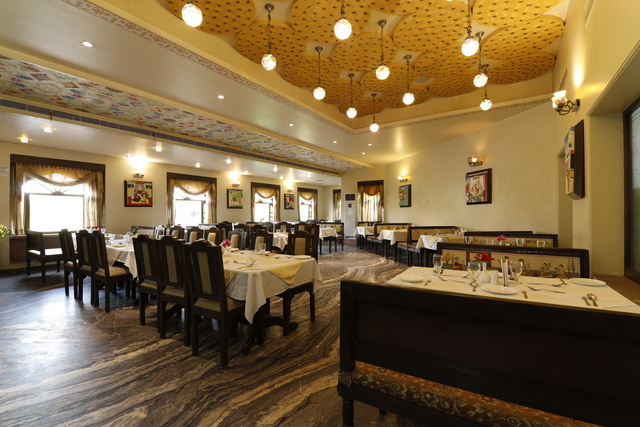 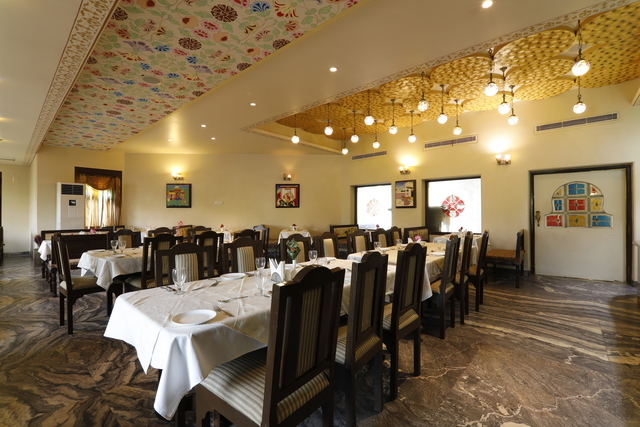 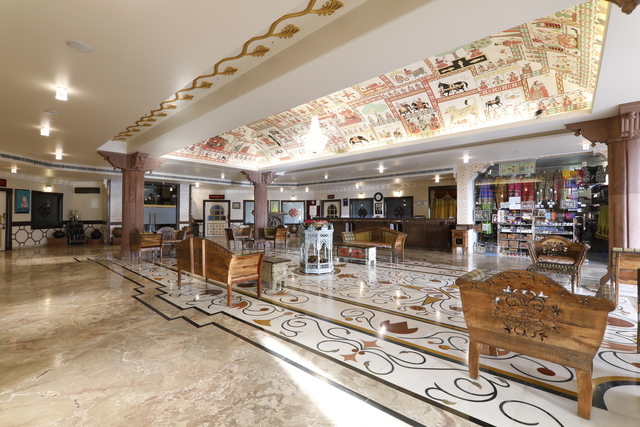 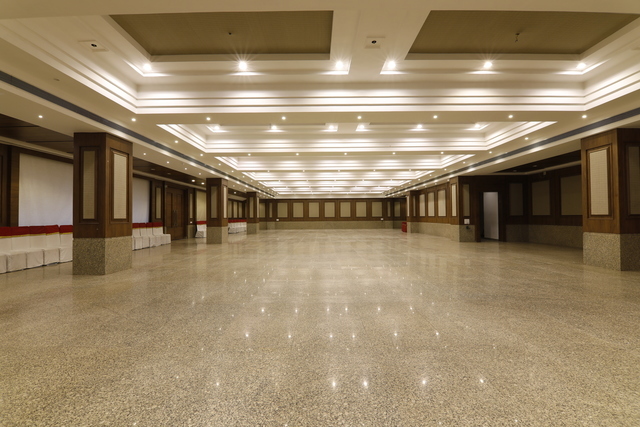 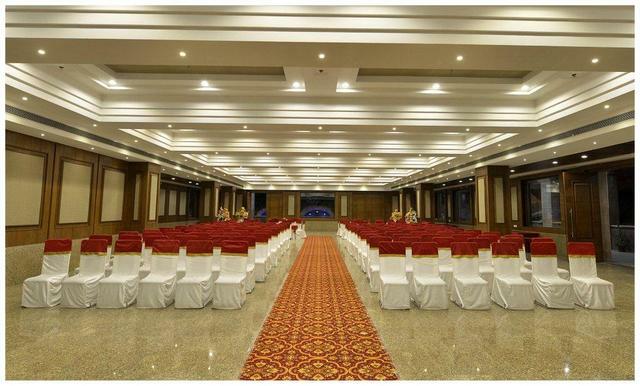 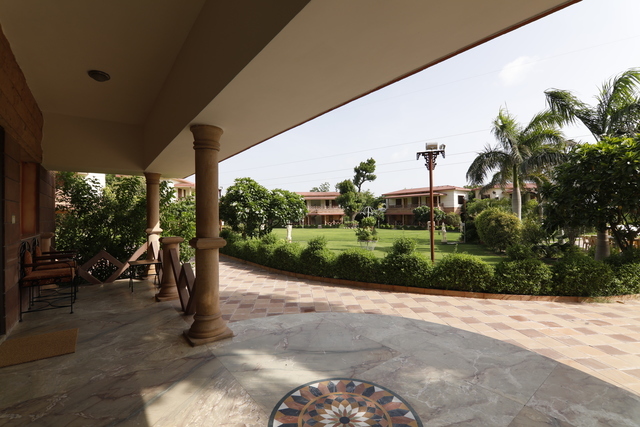 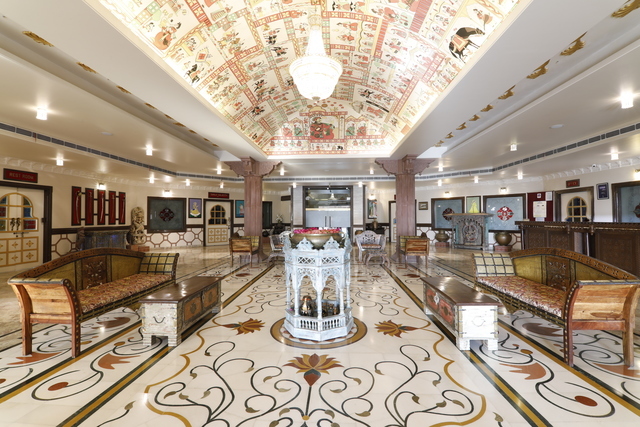 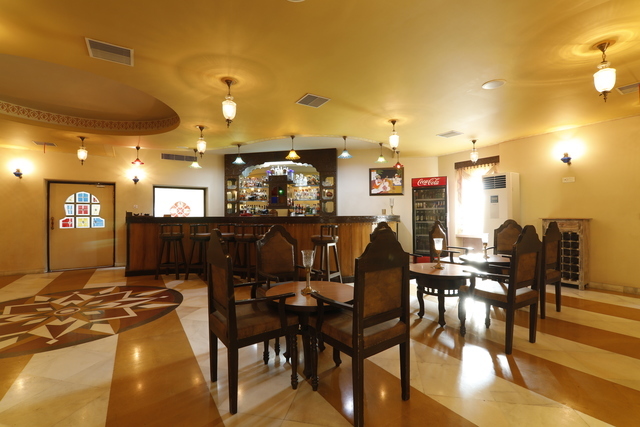 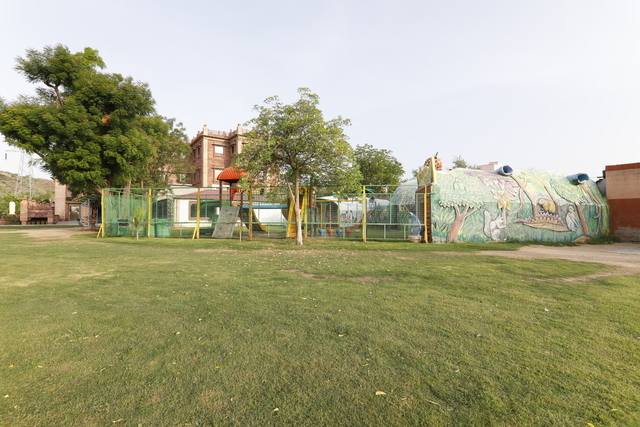 Provides all the modern facilities with a touch of rajasthani culture. 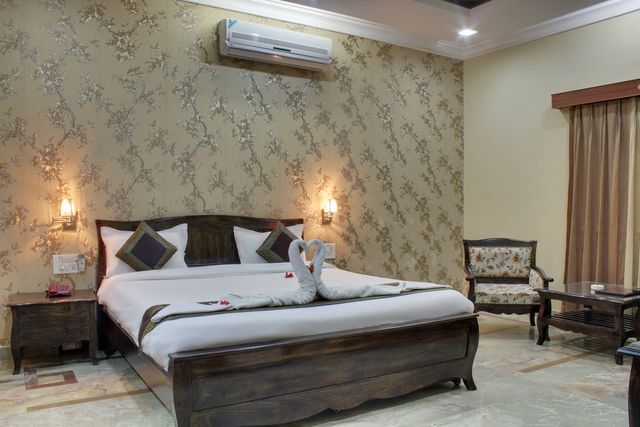 Offer a classic mix of luxurious comfort, reasonable pricing and beautiful nature. 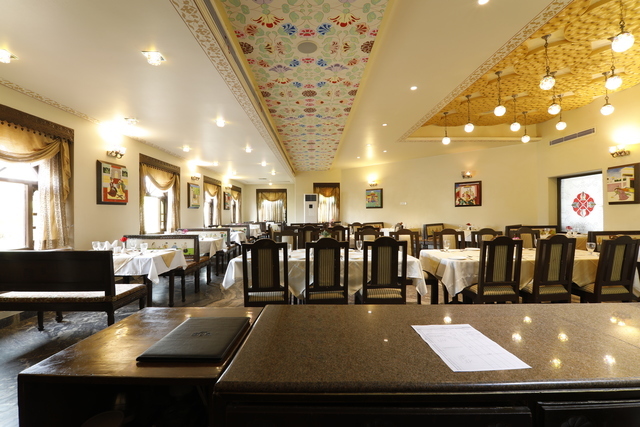 Get a feel of the culture and tradition of the royal city. 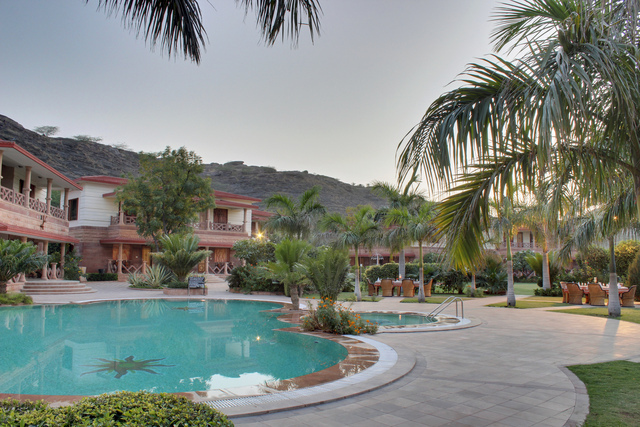 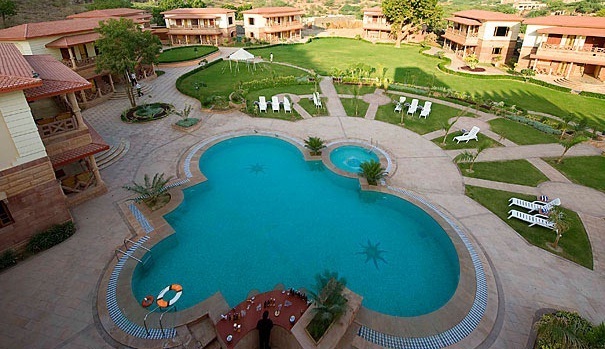 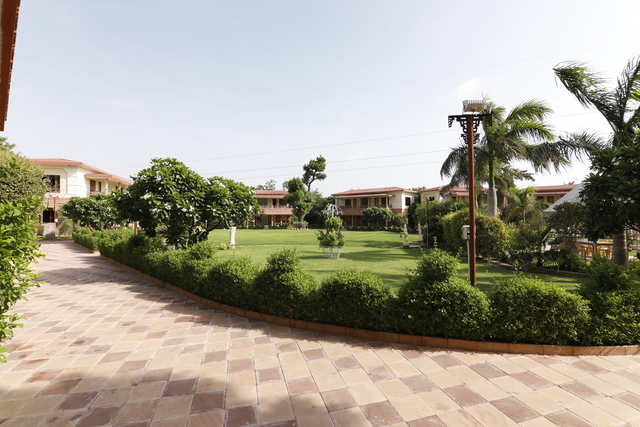 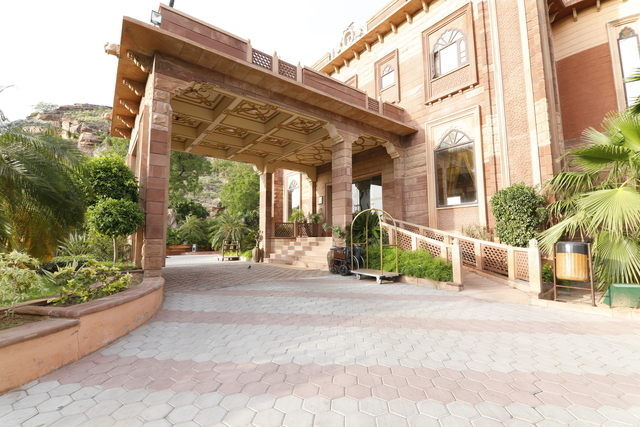 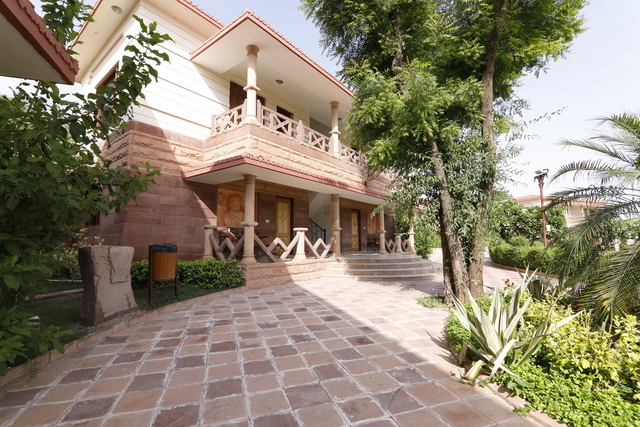 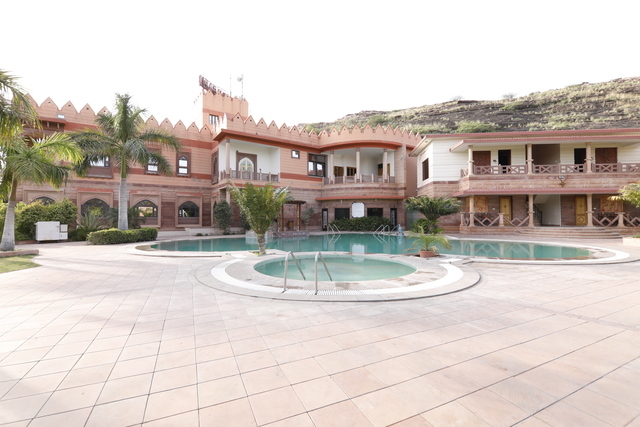 Marugarh Resort, a luxury hotel in Jodhpur . 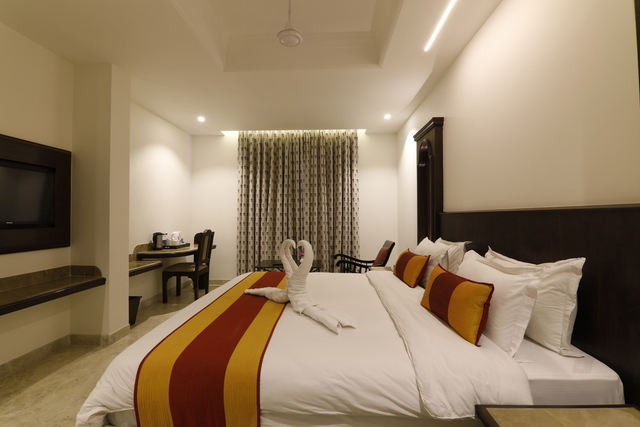 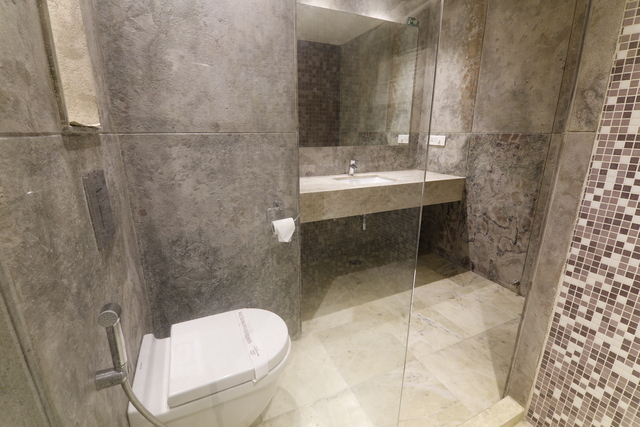 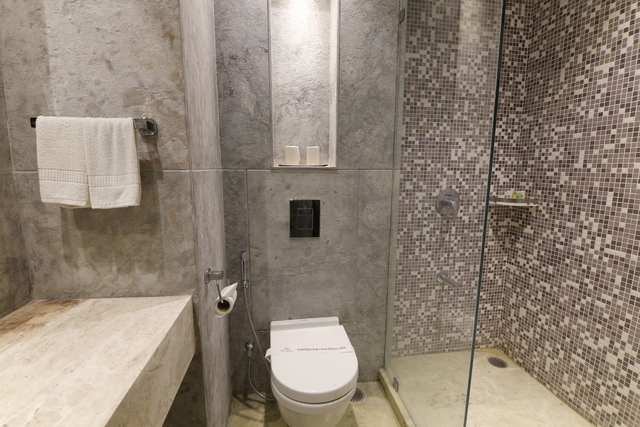 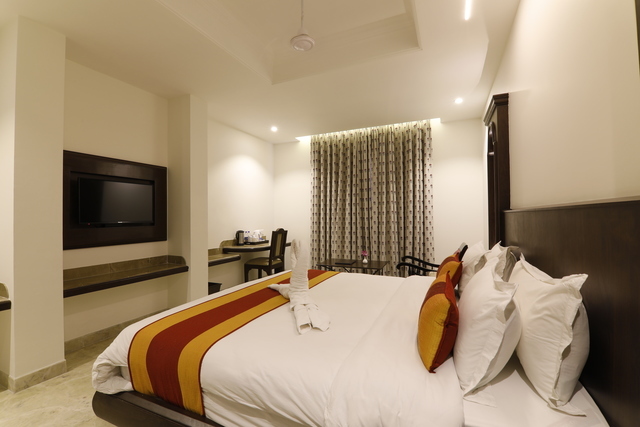 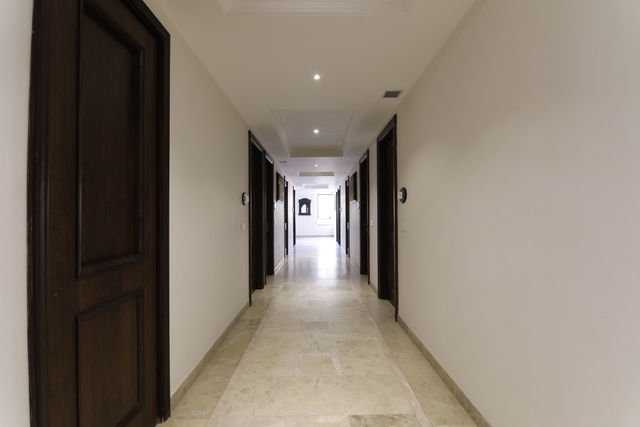 They have 12 Super Deluxe Rooms and 28 Deluxe Rooms for you to enjoy your stay in this blue city. 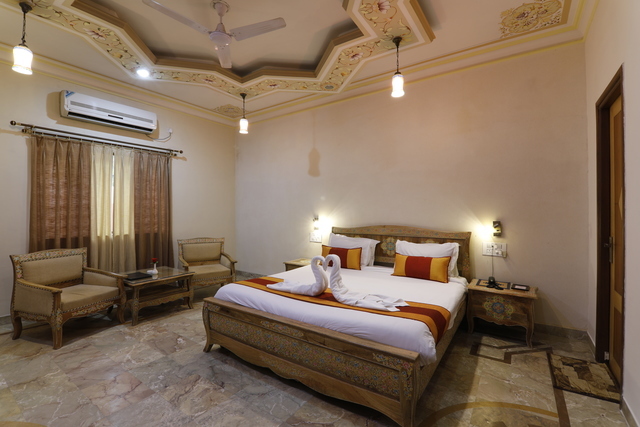 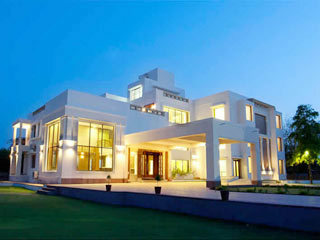 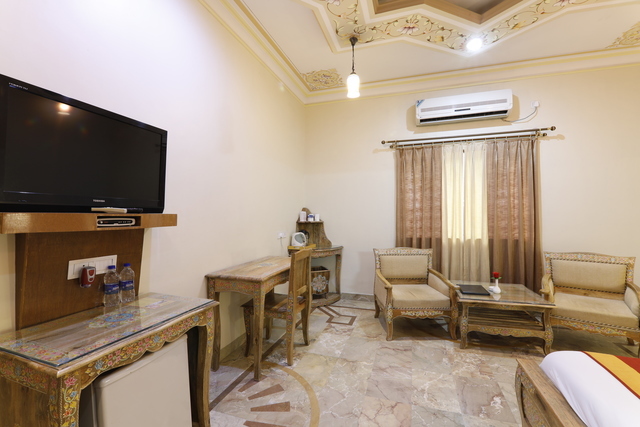 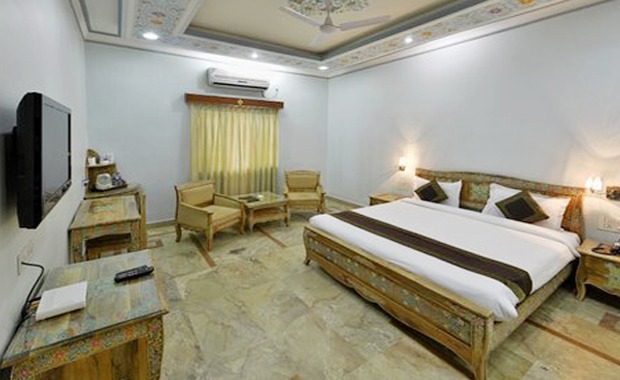 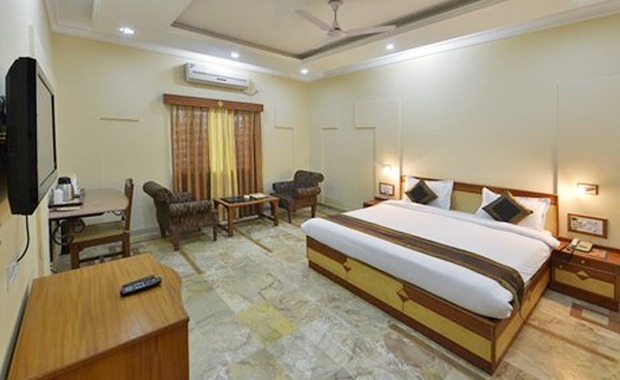 While your stay at Marugarh Jodhpur, you surely, will feel the warmth in the hearts of the people of Jodhpur, Rajasthan. 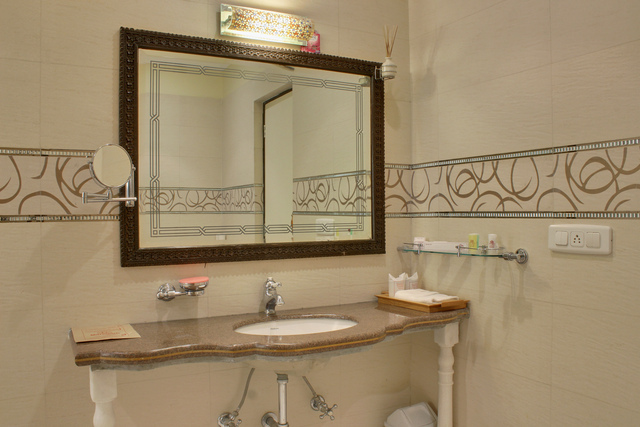 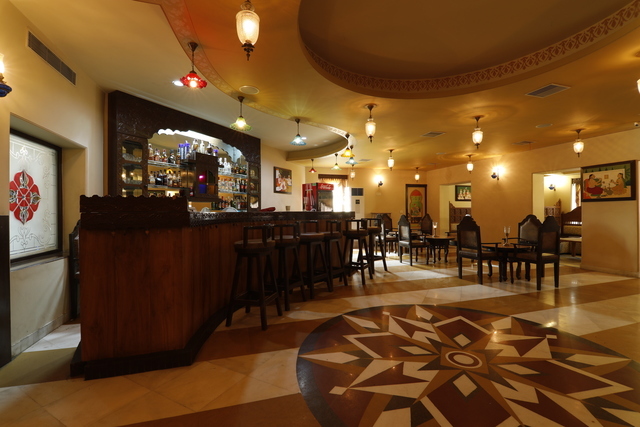 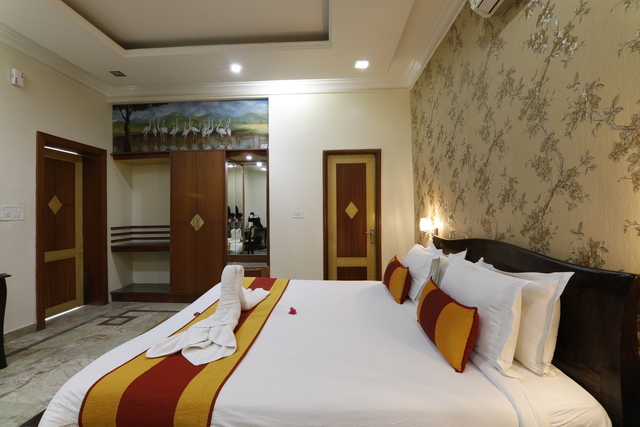 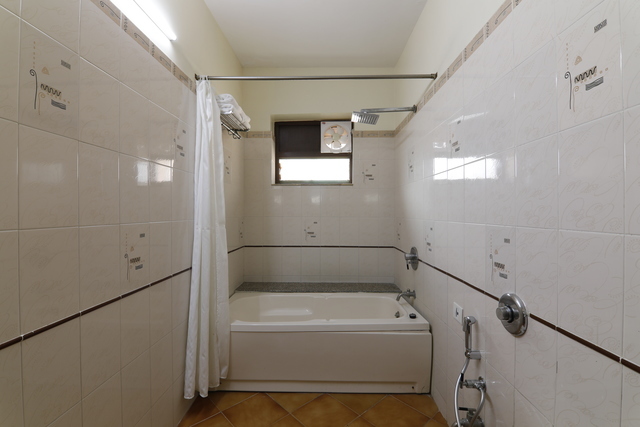 The hotel offers a classic mix of luxurious comfort, reasonable pricing and beautiful nature. 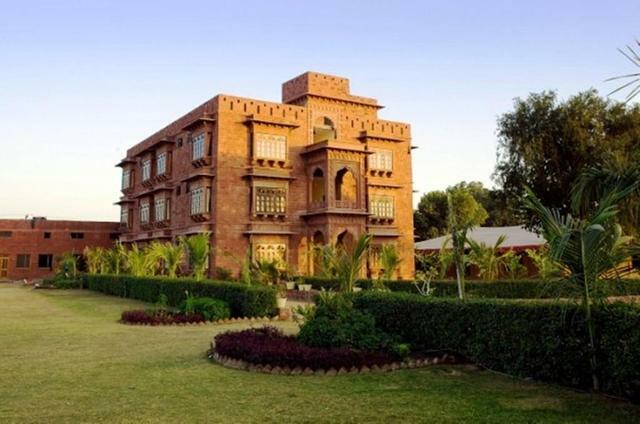 This Jodhpur hotel has a quiet, peaceful and posh locality free from air and noise pollution. 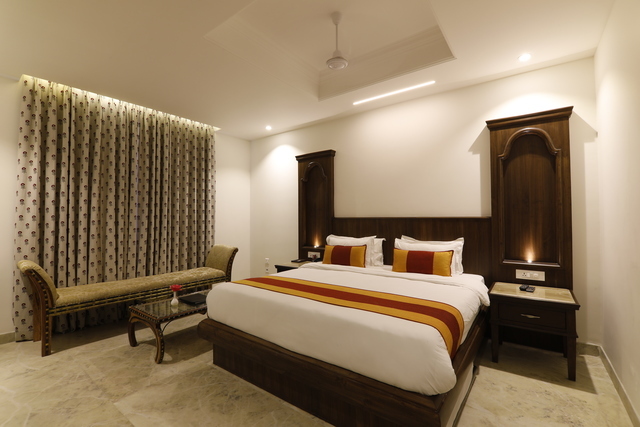 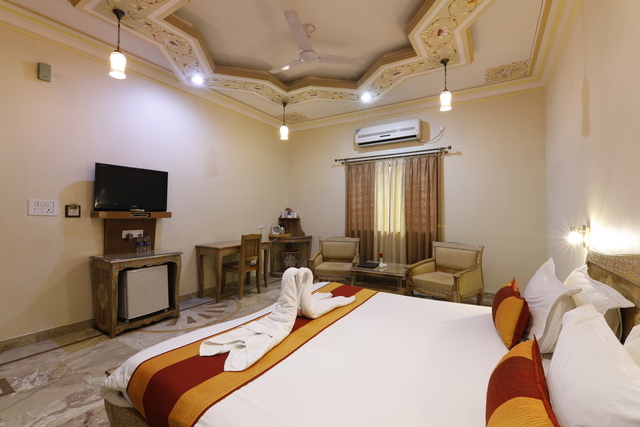 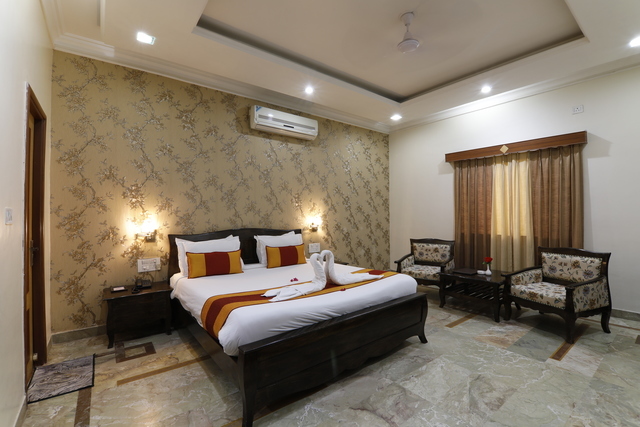 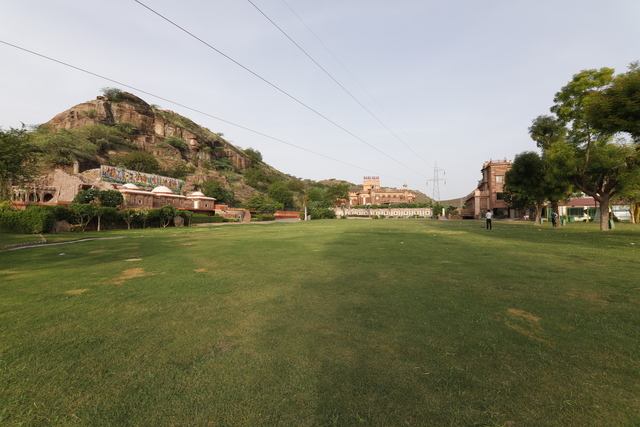 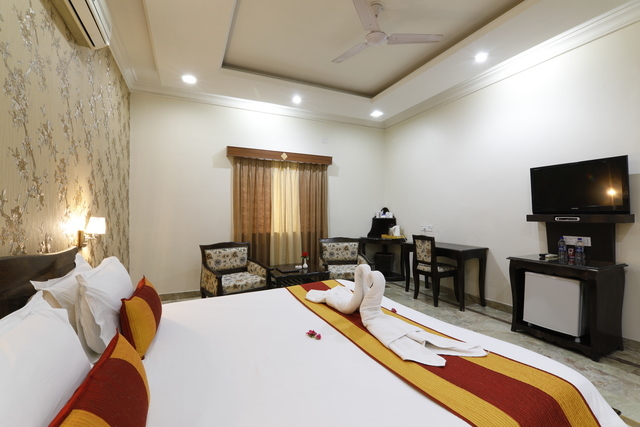 The view from your hotel room or balcony is simply a must see, with vast lush green landscape, cool breeze and swimming pool, the scenic beauty of Marugarh is the best you can get than any other hotels at Jodhpur. 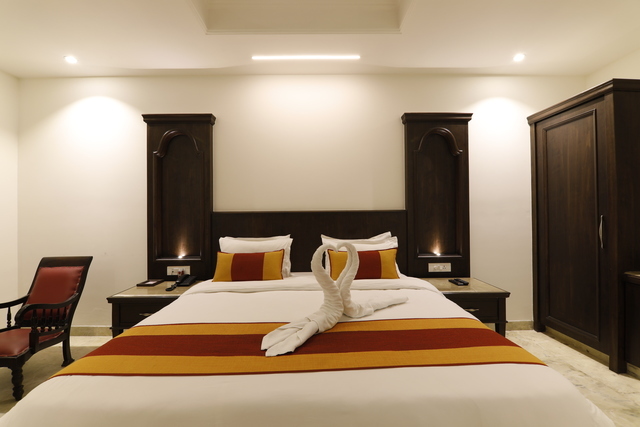 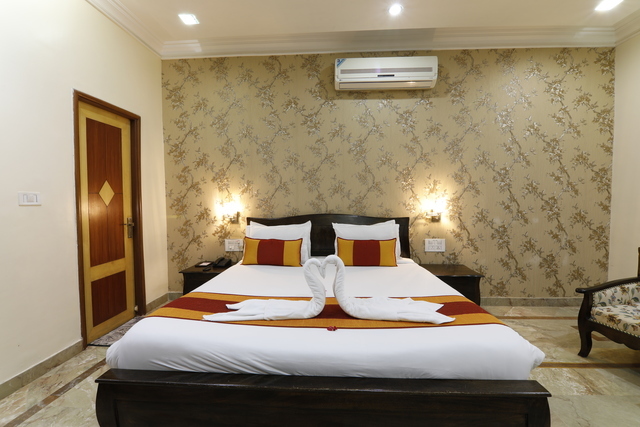 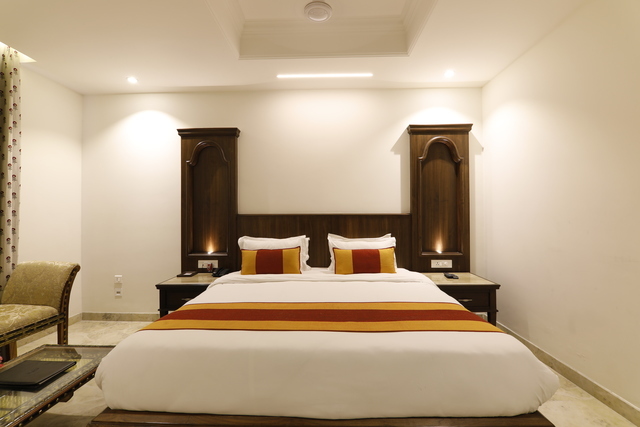 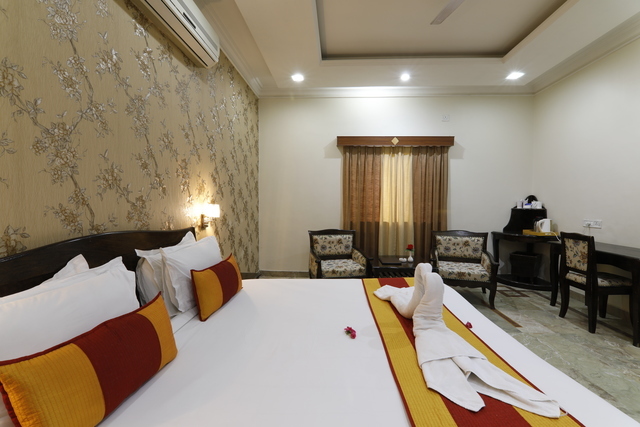 All our rooms have a touch of Traditional look embedded with modern amenities, so as to make your stay a pleasant and unforgettable.